Most parts of the country have had a pretty mild fall this year, but don't be fooled by the warm weather, the snow will soon be flying! Make sure that this winter you're not caught off guard and that your Honda vehicle is properly winterized to carry you though the snow, slush, and ice without breaking down. Below, we've compiled our favorite tips that you can use to help your Honda withstand a wide variety of road conditions and the bitter cold of winter without leaving you stranded. You may think this next tip for winter driving is one of the most obvious, but you'd be surprised how often we find worn out wipers and frozen washer fluid in cars that come in for service. 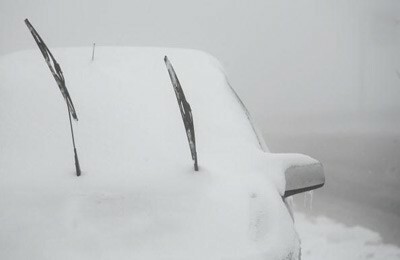 Visibility is one of the most important things for winter driving and with a worn out wiper, a big splash on your windshield from a passing vehicle can cause an accident. Fresh washer fluid also contains alcohol that can help break up ice and snow on your window so that it can be wiped away. The belts and hoses under the hood of your Honda can be easily overlooked between your regular service appointments. 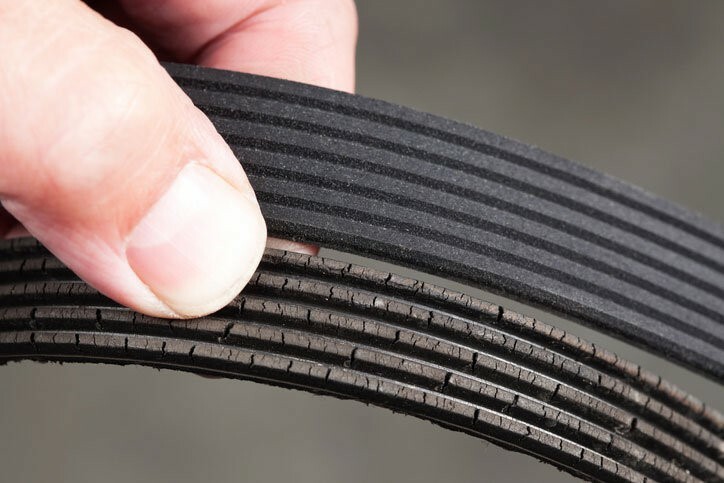 Freezing temperatures can make rubber brittle and cause an important belt or coolant hose to fail, especially if its already old and weak. Unfortunately, there's rarely a roadside fix for either one of these failures and the repair bills along with the towing costs can be very high. So before the temperature drops below feezing, make sure you get all the hoses and belts under your Honda's hood checked and replace any that show signs of age like cracking or glazing. Your Honda's engine can still overheat even when the temperature outside is cold. In fact, overheating is a much more common problem in the winter because of ice and clogs in the coolant system. When coolant is old it can have more water in it than it is supposed to which can cause ice to form in the hoses as the car is parked overnight. Coolant can also cause corrosion within the system that can clog the very small passages in your radiator and heater core. Once these clogs form, it prevents the coolant from circulating properly which causes you engine to get too hot. You'll also probably notice a lack of heat coming from the dash vents. Fresh and properly mixed antifreeze can stay fluid down to -40 degrees and helps prevent corrosion within the coolant system. And if you replace your coolant yourself, make sure you follow the factory procedure for bleeding air from the system. An air bubble that gets trapped inside can act just like a clog and prevent the coolant from circulating. Like engine coolant, brake fluid is hygroscopic which means that it will readily absorb water from the atmosphere under normal humidity levels. And like your engine coolant, this can cause corrosion inside the brake system, but a failure with the brake system can lead to loss of control of your vehicle, especially in an emergency braking or panic stop situation. The moisture could also cause ice to form in your brake lines which can rupture hoses and damage calipers. 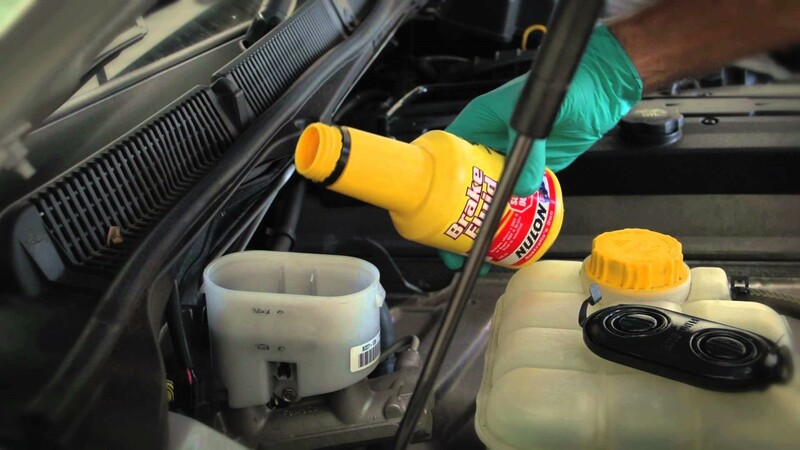 For safety, always have your brake fluid replaced before winter if it's more than 2 years old. Finally, make sure your battery is up to the task of starting in cold weather. As the temperature drops, batteries produce less power and engine oil becomes thicker, both of which can make starting your car difficult if not impossible if the battery is old. Most service garage offer a free battery test that can simulate winter stress and let you know if yours is up to the task. 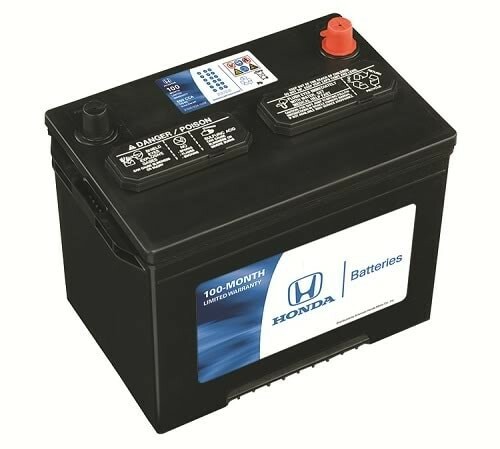 If your battery is more than 5 years old you should get it checked and replaced if necessary.